From pole-dancing robots (yes, really) to smart fridges, this year’s CES was chock-full of technology. Even on the healthcare front, there was far too much for one reporter to check out over the course of two days. Despite the overwhelming amount of booths and presentations, a few takeaways stood out. Here are the key trends that emerged out of the 2018 Digital Health Summit at CES. This is nothing new, but it was undoubtedly highlighted at the summit in Las Vegas. During a conversation at the conference, TytoCare Chief Revenue Officer Jeff Cutler talked about his company’s approach to telehealth. Through its TytoHome solution, it allows consumers to perform an exam at home and connect with their own physician through video. 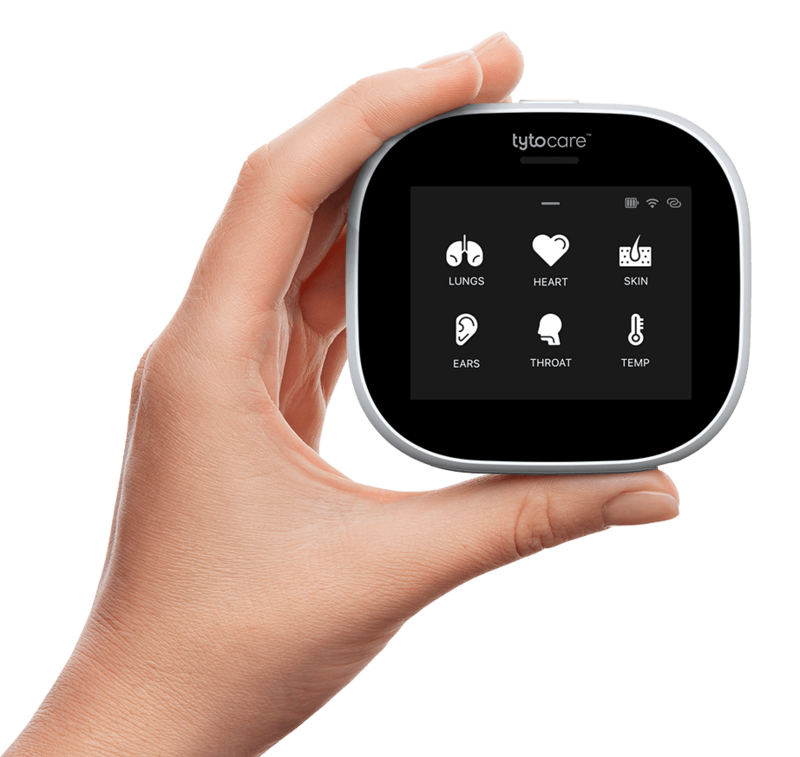 TytoHome comes complete with attachments for measuring a patient’s temperature and heart rate and examining the throat, ears and more.